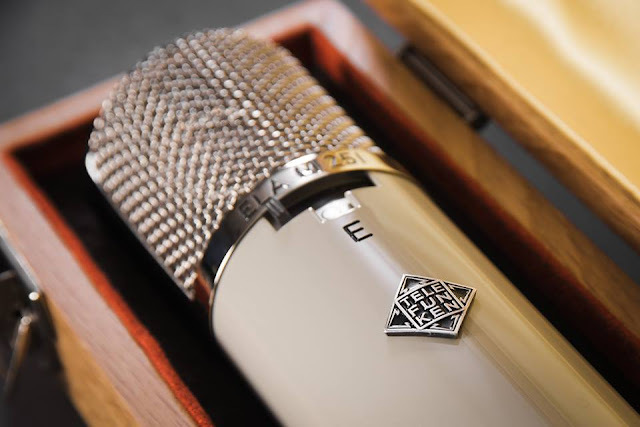 Arguably one the most beautiful microphones ever produced, the TELEFUNKEN ELA M 251E has been featured on countless hits and classic recordings over the decades. Today, prime examples of vintage ELA M 250 / 251 (both "E" and "non E") microphones have become rare and highly sought after jewels, commanding tens of thousands of dollars on the vintage market. TELEFUNKEN Elektroakustik’s historic recreations of the ELA M 251E exemplify the best qualities of the finest specimens of these legendary beasts, and they are true to the heritage of their 50+ year old brethren.